With the so called “Green Revolution” of marijuana laws, new edibles have popped up at dispensaries all across the US. Many are now in fancy packages and heavily branded based upon a satirical look at their other candy counterparts across the aisle. 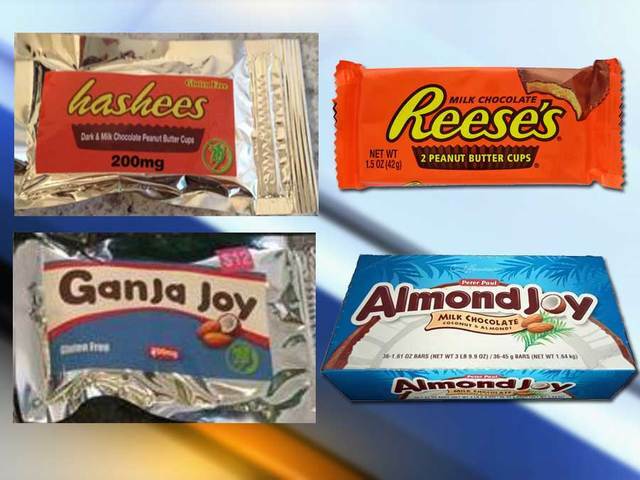 This even caused some controversy from the candy giants who didn’t take well to having their brand re-represented as a cannabis infused candy. So while these marijuana edibles will be repackaged, it’s always good to know how to do something yourself. 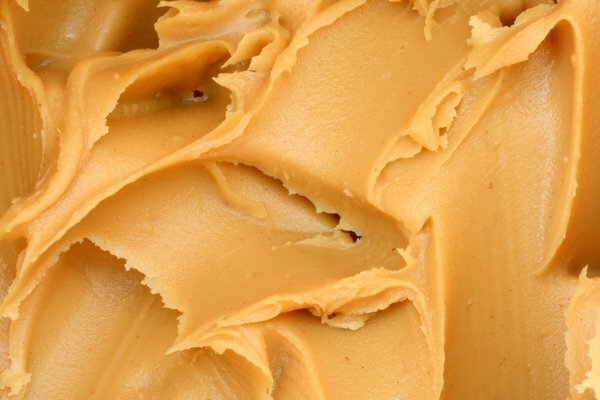 And with this recipe you can learn how to make your own marijuana peanut butter which you can use as a topping on a variety of foods. 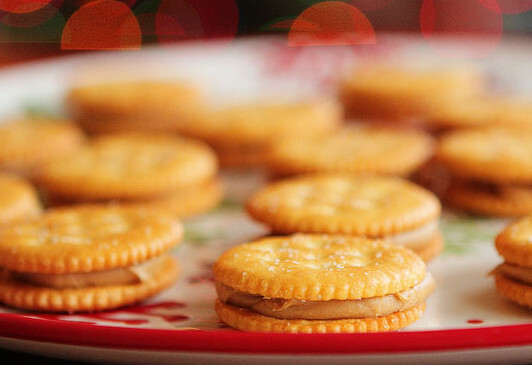 From crackers and toast to Nilla Wafers and Smores this peanut butter can go anywhere! Grind up the weed until it’s super fine. Like. Really finely ground. Weed tastes like weed, so you probably don’t want to like biting into a stem as you’re gnawing away on your peanut butter marijuana wafer. If you’re going to make a lot of this then you’re going to want to slowly add more peanut butter as you go along. Because of how microwaves heat things, you won’t get an even “melt” so to speak and that’s what we need. Step 3: Heat up the peanut butter until it’s at a near watery consistency. Then, start dumping your weed into it. Put it back into the microwave and nuke it again. Step 4: Take your weed peanut butter mix out of the microwave. Stir it, then put it back in. Nuke it for another minute. If you want, you can add a bit of butter to the mix if it looks like it’s getting dry. Step 5: Smell. This is basically how I determine how it’s ready. You’re going to want to take a good whiff of it, and it should really start smelling like weed. Basically what you’re doing is getting the fats in the peanut butter to bind to the thc. Just to be make sure that the weed is totally “disolved” I’d put it back in for another minute. Or make some yummy Peanut Butter Bakos! These are always a hit. Check out this video from Stoner Girl who made a great tutorial on how to make these!